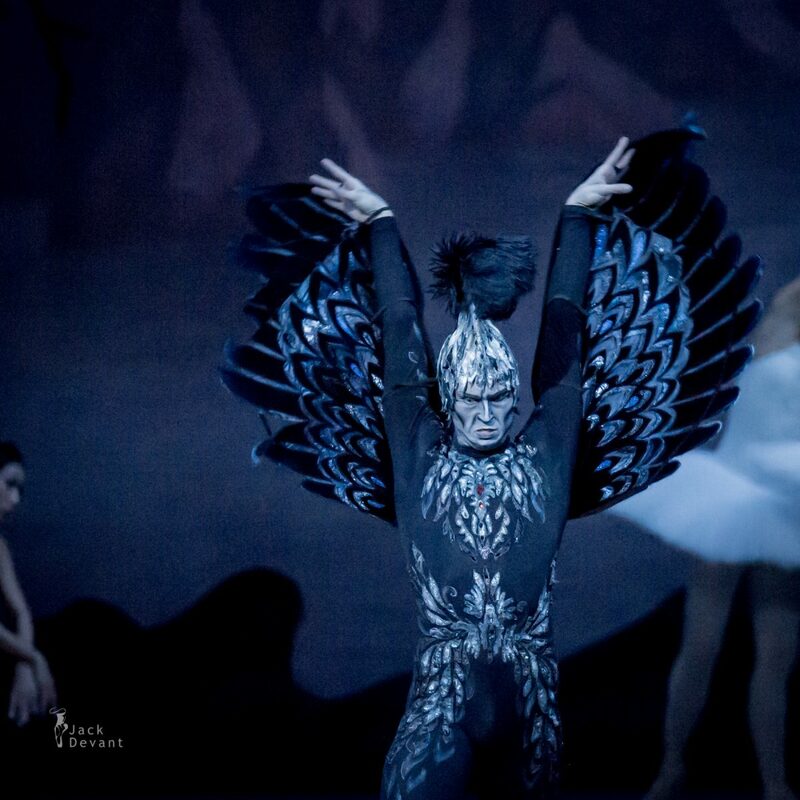 Alina Somova, Danila Korsuntsev, Andrei Yermakov (as Rothbart) and corps de ballet Mariinsky in Swan Lake last act, music by Pyotr Tchaikovsky, choreography by Marius Petipa and Lev Ivanov, revised by Konstantin Sergeyev. Set designer Igor Ivanov, costumes by Galina Solovyova. 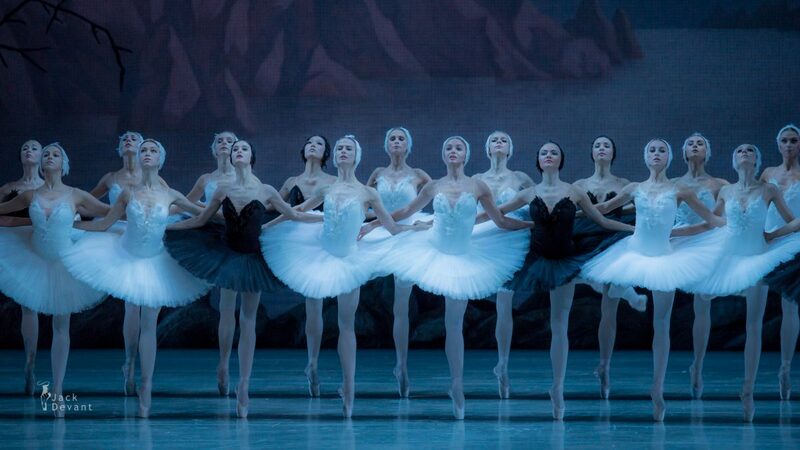 Shot on 4.11.2015 in Mariinsky Theatre New Scene. Andrei Yermakov (also Andrey Ermakov, Rus. Андрей Ермаков) is currently First Soloist with Mariinsky Ballet. He was born in Leningrad. Graduated from the Vaganova Academy of Russian Ballet in 2005. 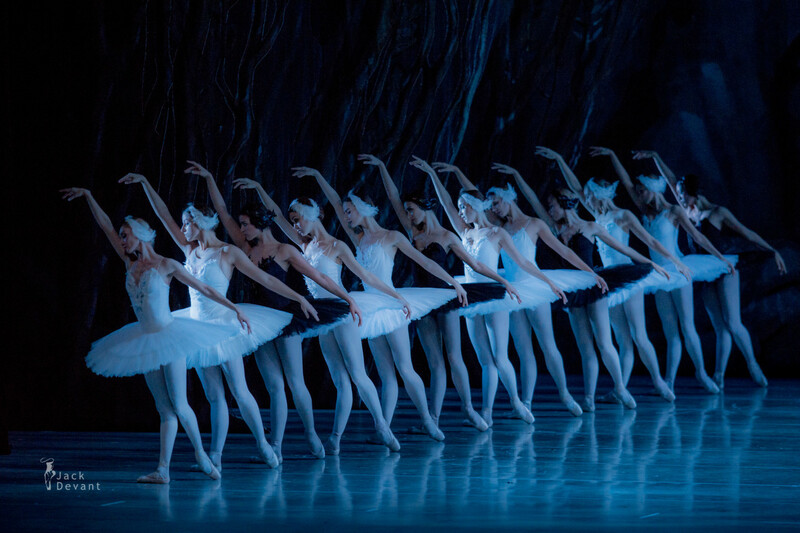 Joined the Mariinsky Ballet in 2005.